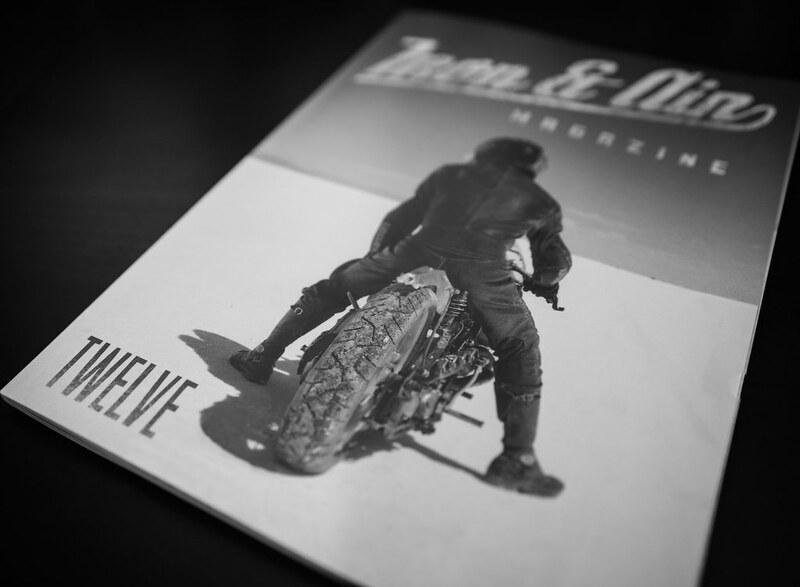 I had no intention of buying a magazine when I was looking for a transparent fuel line. 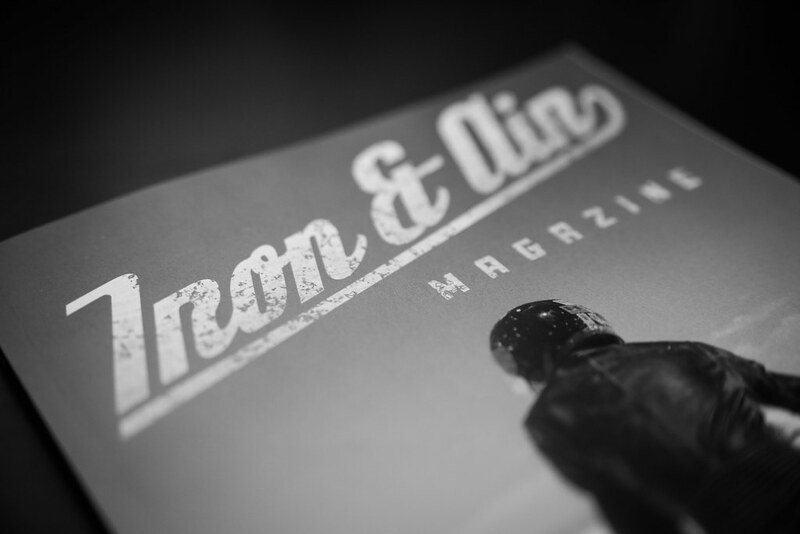 Flipped through the pages of Issue 12 of Iron & Air and the rest was history. “Alarm clock at six and wheels up at seven with new friends in any location, anywhere in the world, and you find yourself cutting through God’s atmosphere of morning light, fog, and tranquility. Wind and smiles are shared as you find your way, waking the mind, body, and spirit from sleep. You affirm you’re here to create. To experience. To live, and love, and create a legacy. And once again, you’re reminded that motorcycling put you here. That it is, at it’s core, a conduit to staying alive. You push through, cycling through the landscape and images of the weekend – new and familiar faces, new and familiar laughter – all surrounded by a common sky. You remind yourself why you’re here. Why everything in life matters. Your kid’s homework. Your walk with the dog. The repair to the leaky roof. The meal shared with an old friend. The heartache. The love. The boring neighbor. The cup of coffee. When Nietzsche said “Amor fati” (love of fate), he was telling us to love it all. To embrace the good and the ugly. One doesn’t override the other. Complete and stupid happiness isn’t the only way. Life will always deliver a mixed bag. But in it is the richness. The outset of a ride from Portland, OR, to Los Angeles last February brought hail wrapped in thick darkness along stretches of pavement none of us knew. But in the end, it brought us the further South and the experience of warmth on our faces, views of sun, water, and happiness. The recipe was set. Sometimes you need some pain to get to the joy. With that said, go get yourself a copy. Hell, get all of their issues. Get inspired. I know I did.